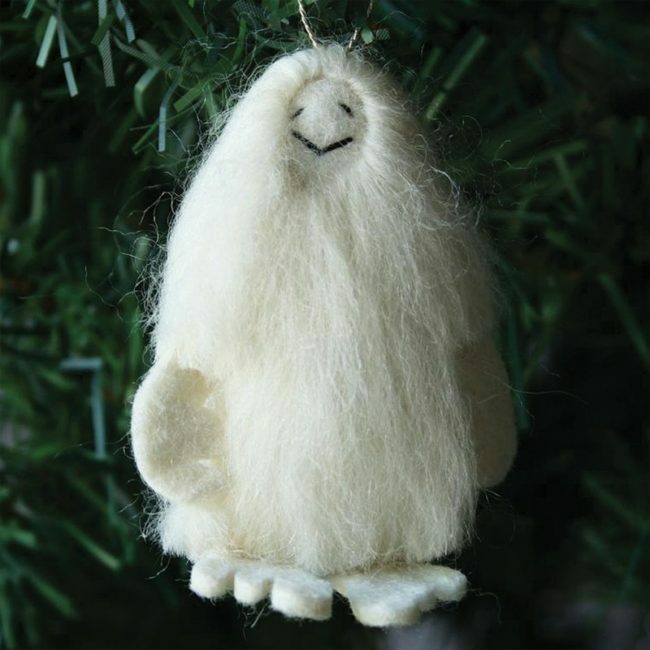 There is nothing as mysteriously adorable as a Yeti. 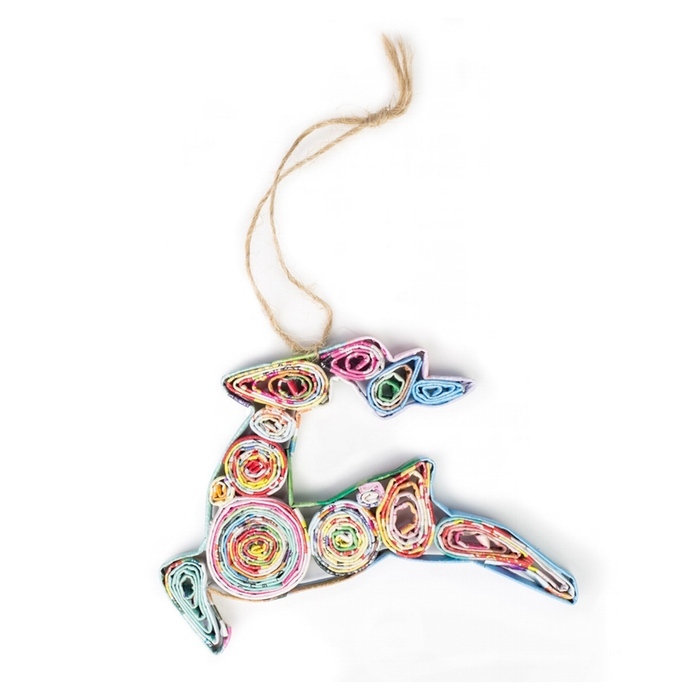 This holiday ornament is a handmade with 100% wool using felting-technique. 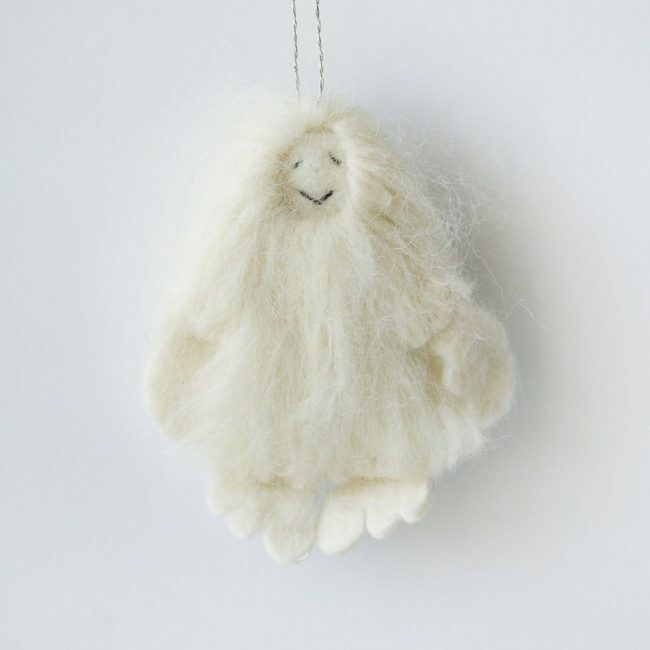 One of these little Yeti makes a great addition to Christmas tree or a gift for someone special. 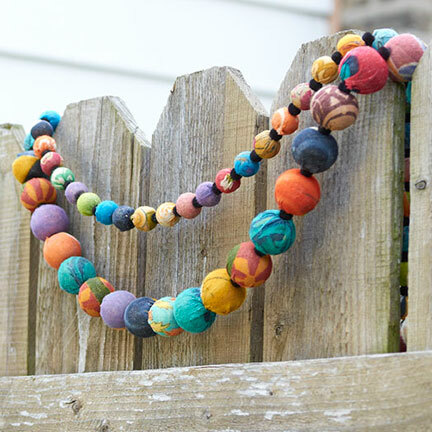 Attach to your car’s rear view mirror or take along with you wherever you go!